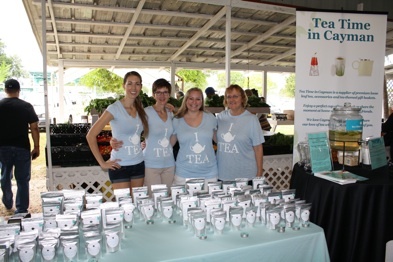 We showcased our tea and teaware at the Homecoming Concert the night of November 30, 2012 and the following day attended the Farmer’s Market at the Agricultural Grounds in Savannah. 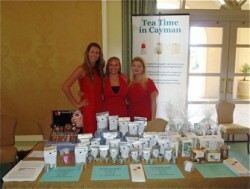 We served our Taste of Swanky iced and celebrated in Cayman’s newest tradition. 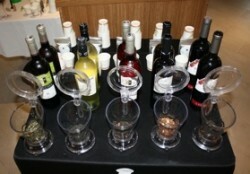 Once again, we called in the Moms for support!